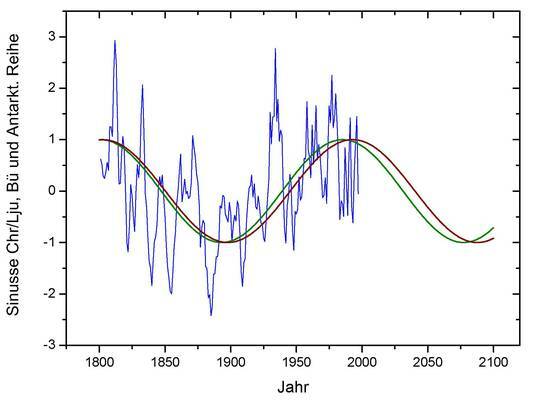 Browse: Home / 2015 / August / 21 / Study: German Scientists Conclude 20th Century Warming “Nothing Unusual” …Foresee “Global Cooling Until 2080”! 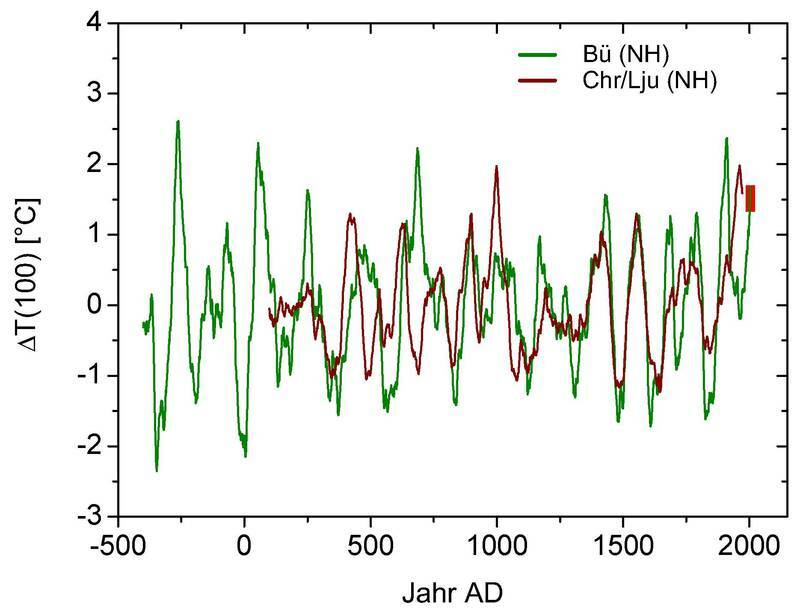 Finally the German scietists say that in view of the increase in CO2 seen thus far, 50% of the temperature increase expected to happen by 2100 should have taken place by now – if such a CO2 warming were true. The scientists say that the way things stand now, if the CO2 effect were real, the future warming up to the year 2100 could be at most 0.7 °C. Indeed it isn’t. But it’s good to see more studies confirming it. Very good article, Pierre. Thanks. Tim, much as I appreciate your efforts in the fight against climate change totalitarianism, I really wish people would stick to the point at hand. But can we be sure that this is actually the Tim Ball, that we all know, because it may simply be a fan of his. Dr. Ball does not usually refer to himself as a “climatologist” does he? In his many radio and video presentations, he usually describes himself as an “Environmentalist” and a Geography PhD, and signs himself off usually as Dr. Tim Ball, and even Dr Timothy F Ball in official documents and papers etc. N’est-ce pas ? Regretfully, frightened world leaders tried to hide reality from the public for almost five hundred years ( 1543-2015). Powerful politicians and popes never wanted us to know the truth: Politicians and Popes are as powerless as the rest of us over the forces that control and sustain lives. Popes objected when Copernicus reported the giant fountain of energy at the gravitational core of the solar system in 1543. Four hundred years later, in 1945, atomic bombs revealed the source of energy in the core of the Sun, and frightened world leaders agreed to unite nations (UN) and national academies of sciences (NAS) in order to prohibit public knowledge of that source of energy – NEUTRON REPULSION ! I really wish you had some input into the point at hand. http://wattsupwiththat.com/2011/12/07/in-china-there-are-no-hockey-sticks/ suggests there will be cooling between 2006 and 2068, going down to 1860 levels or so. The study is based on 2500 years of tree ring data from the Tibetan plateau. 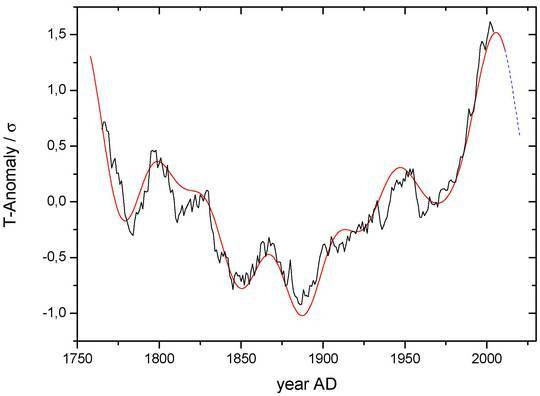 Based on Joseph D’Aleo’s research of sunspot activity, we should dip through 2030. My studies show drought, severe winter storms, and decreased hurricane activity through then. Then a regrowth of sunspot activity will slowly raise upper atmosphere humidity which will return rain. Winters will warm. Hurricane seasons will grow again and any gains in the Polar Ice Caps will reverse. This article has proven wrong at many points; one: why only use the temepratures from one series and noty all the ancient series? Two before 1850 thermometers where not, as today, protected against wind and sun/shade but mostly hang out on a wall or tree or unprotected. 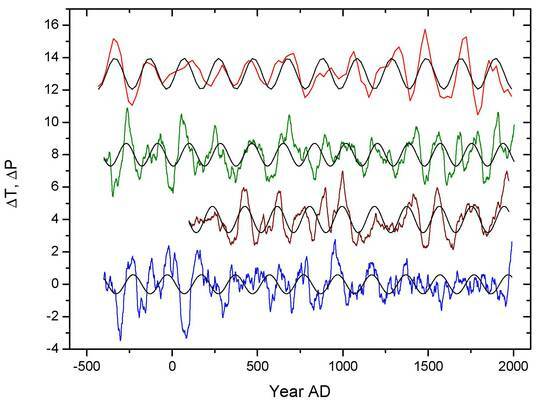 This gavis an sumer warmth bias and wnter cooling bias, with summer hwarmth dominating infuence. Third: the fourier transformations used in the repport take only those numbers in account that subscribe their point, all other dataset are ‘leveled’ out and ignored. Thisis a repport that should never have been publiced.